BPE Solicitors has always taken its CSR very seriously. Whilst working on their Stroud office launch I came across The Wiggly Worm charity and it’s No Child Hungry Gloucestershire campaign. I just knew that Wiggly and BPE would be a great fit and after talking to Rob Rees, founder of the Charity, an idea started to form. The books are written in rhyme to help with reading development and are beautifully illustrated. 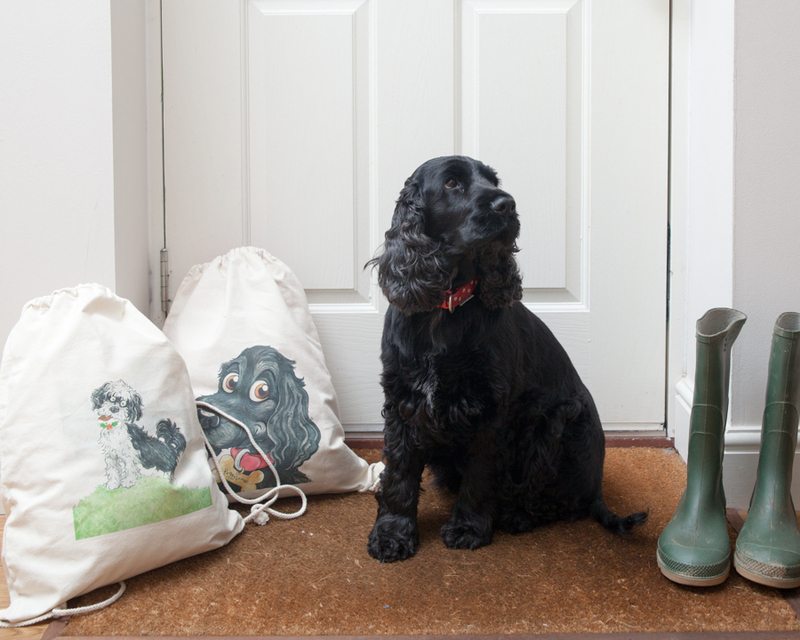 Peggylicious, is of course my own creation and based upon my very own, beautiful Cocker Spaniel, Peggy who accompanies me to all the book signings and readings that I do throughout the year. This project has used all my skills as a marketeer and creative thinker. Working with the Art Couture team at this year’s Festival in Painswick was just fabulous. 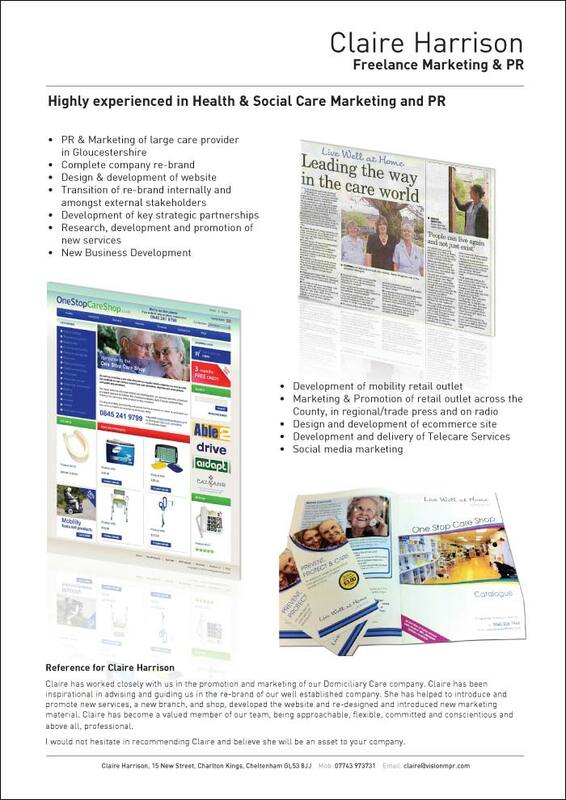 My client was the headline sponsor and as part of the package I was asked to support them with Marketing and PR. There was a lot to do so I enlisted the help of a young graduate who needed some work during the Summer. Between us we blogged, wrote and sent out press releases to national and regional press, offered interviews with the judges, sent out direct mail to sixth form colleges and fashion students to invite them to enter and generally spent 4 months working on nothing else. I worked with domiciliary care provider, Live Well at Home, for three years. Initially they called me in to oversee their re-brand. By the time the company was sold to the Guinness Trust I had become an integral part of the company, in charge of business development and strategy. 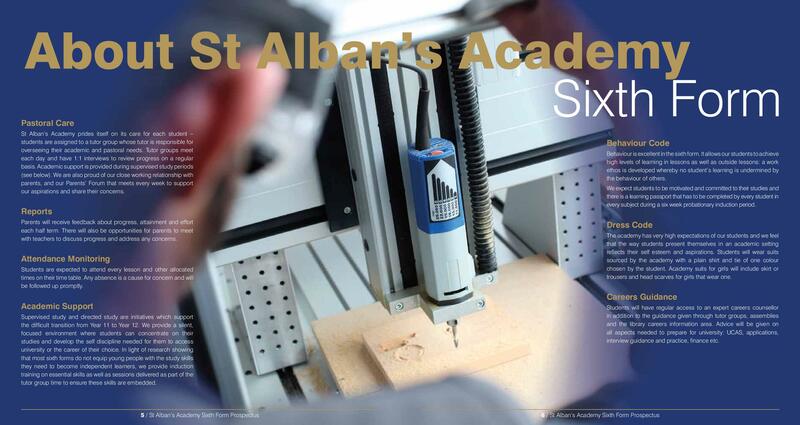 I’ve worked with St Albans Academy in Birmingham for years now. Initially I was retained to undertake their PR, to make sure the School appeared in regional press whenever they or a student had achievements to shout about and of course at GCSE and A’Level results. 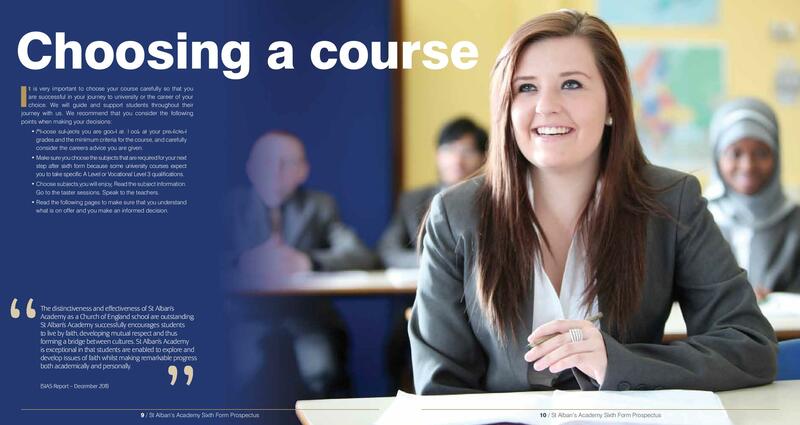 I now also put together the prospectus for both the Junior and Sixth Form schools. 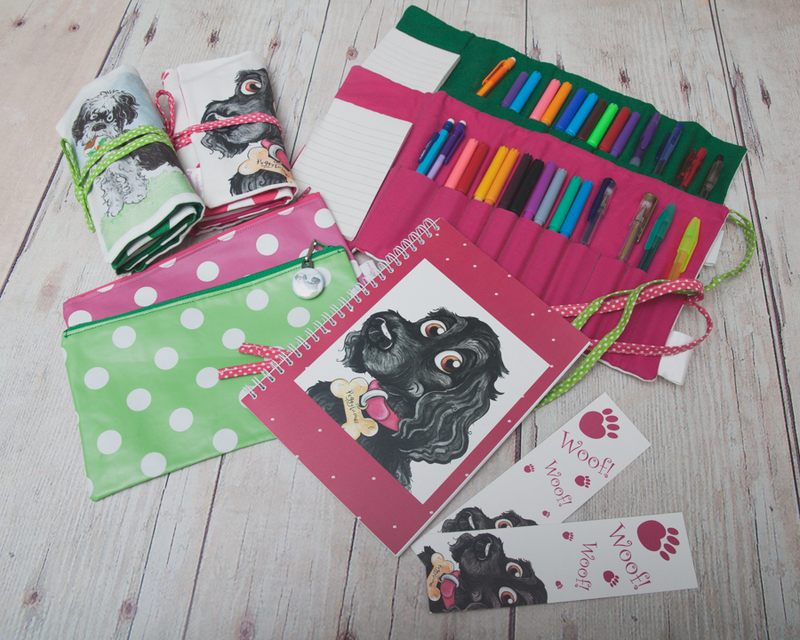 It’s a tricky process because all heads of departments supply copy which needs proof reading and tidying up and the design needs to be approved by a number of people. And of course, we’re always up against a time deadline. But everyone at St Albans is great to work with. I also commission and brief the photographer each year. Here are some pages from the latest Junior School brochure. 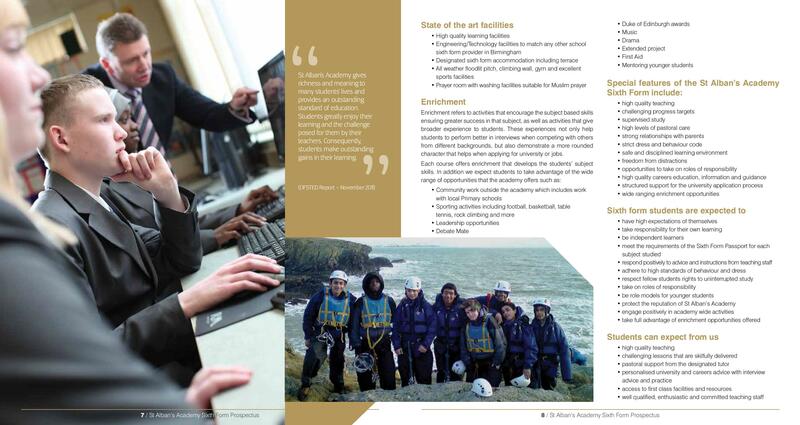 And the latest 6th Form prospectus. I was asked by the owner of Expedite Project & Facilities Management to support him with a re-brand of his company website and marketing literature. We wanted something that would really stand out and I think it certainly does that.